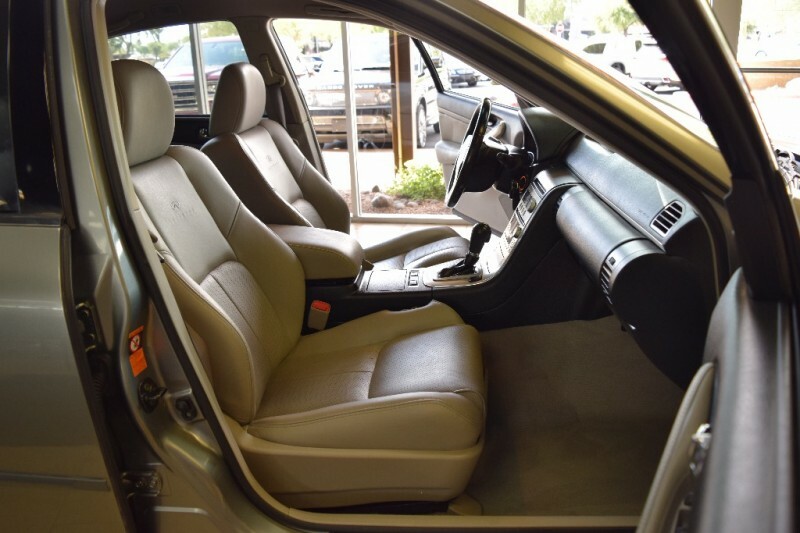 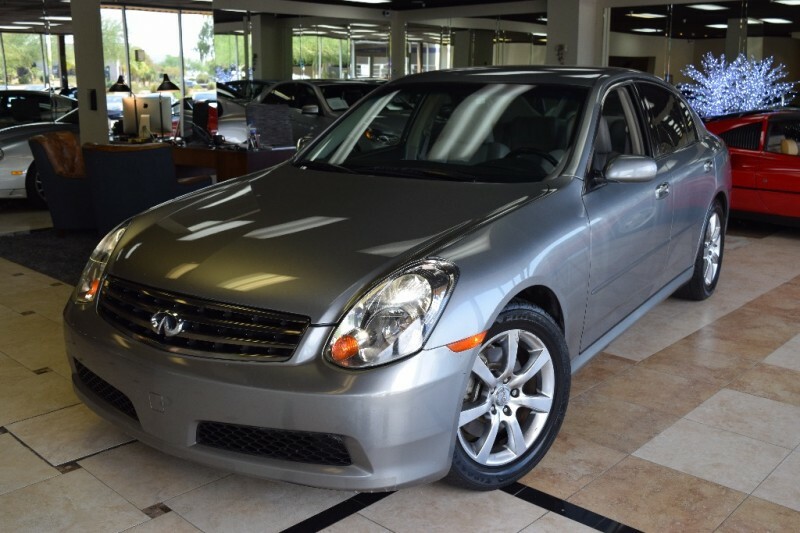 AMAZING VALUE, Just came in on trade, local Arizona car, last owner had it since 2010 and she babied it ! 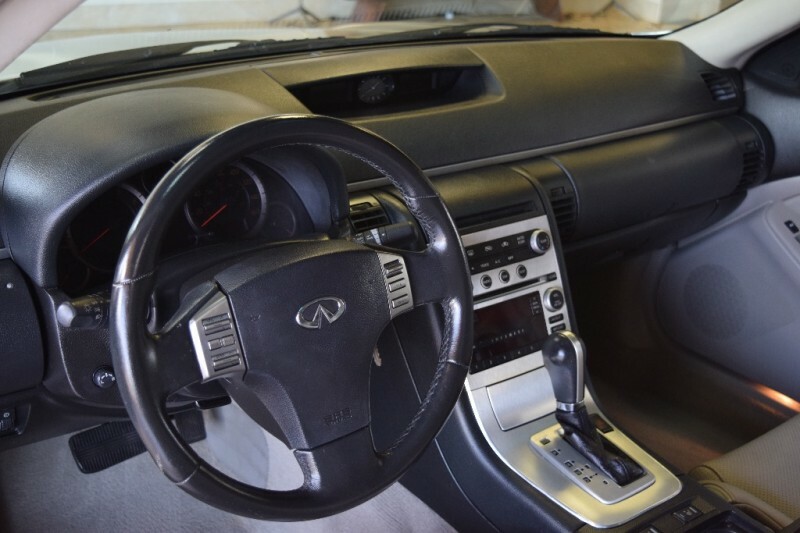 Extremely LOW miles at 53k, Carfax Certified. 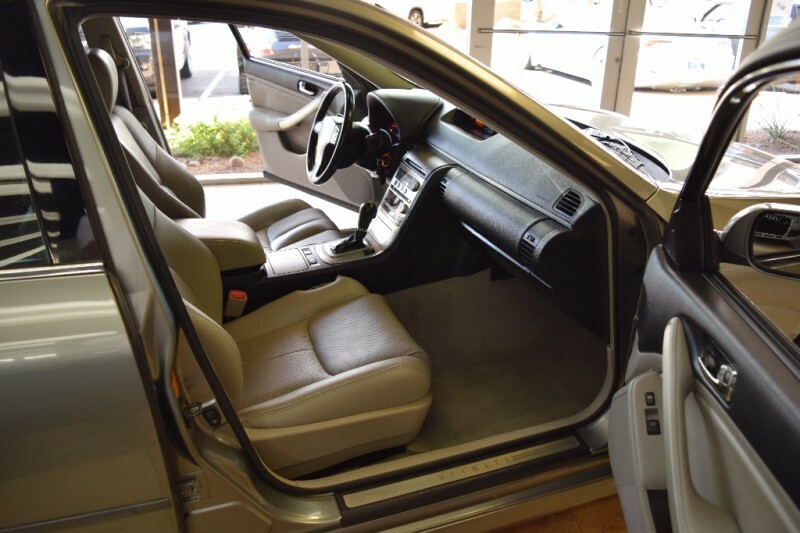 Shows extremely nice inside and out for it’s age and has much life left for the next owner. 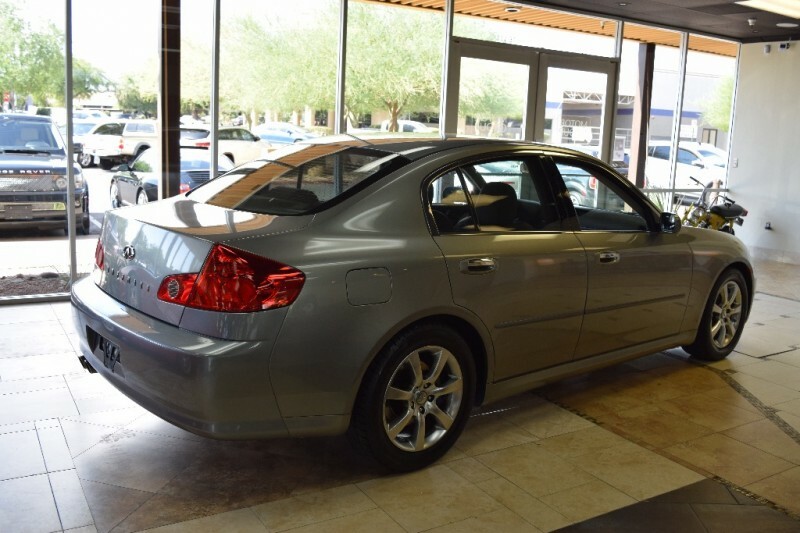 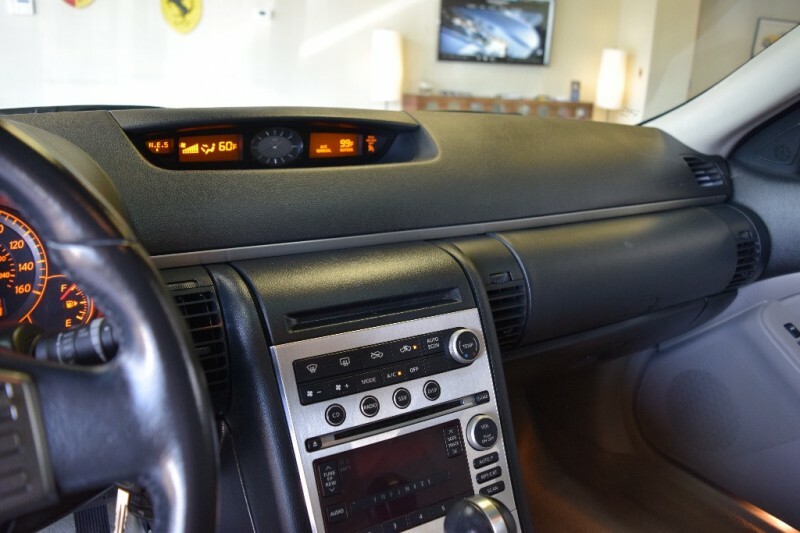 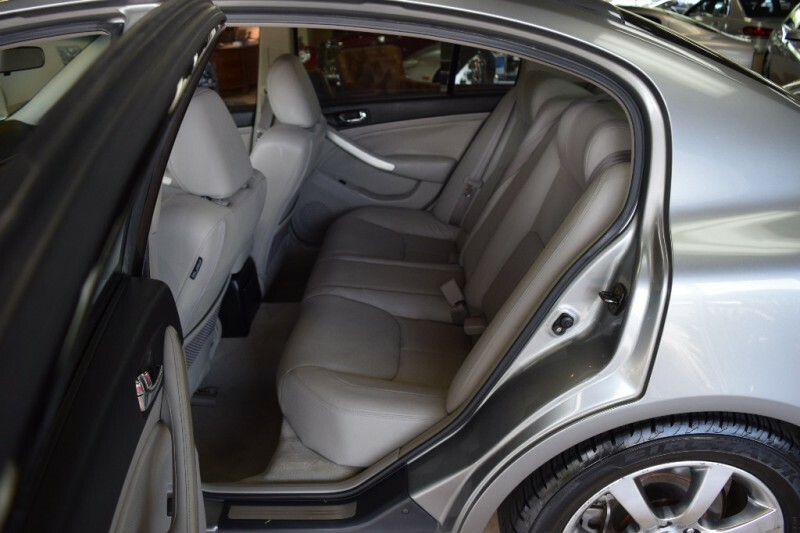 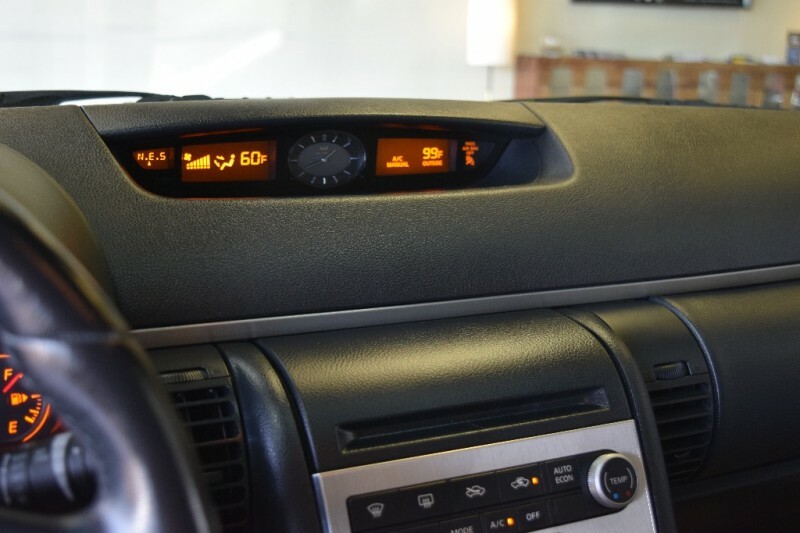 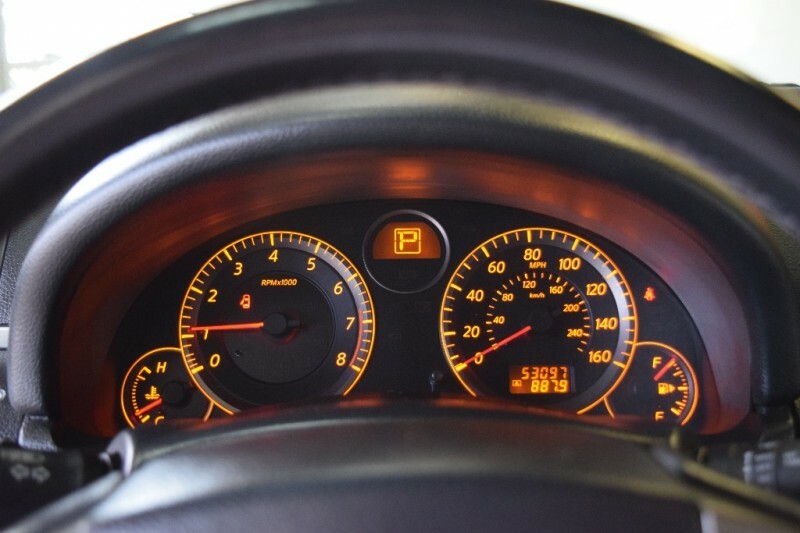 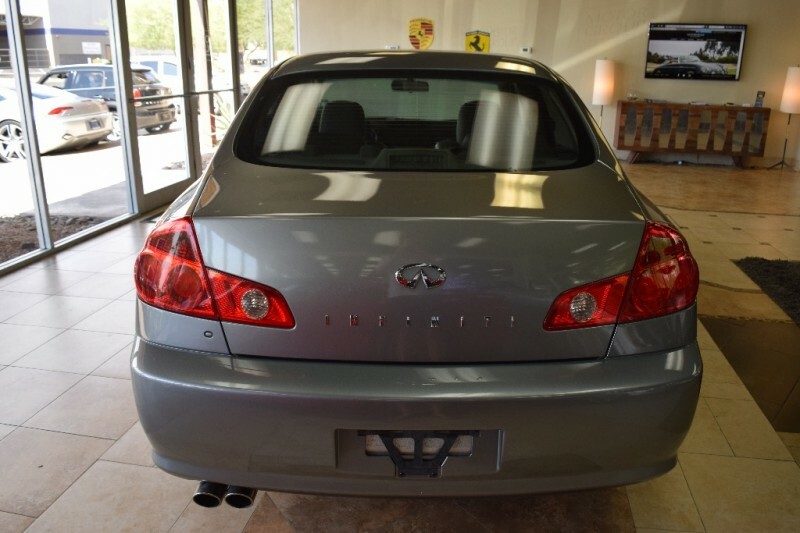 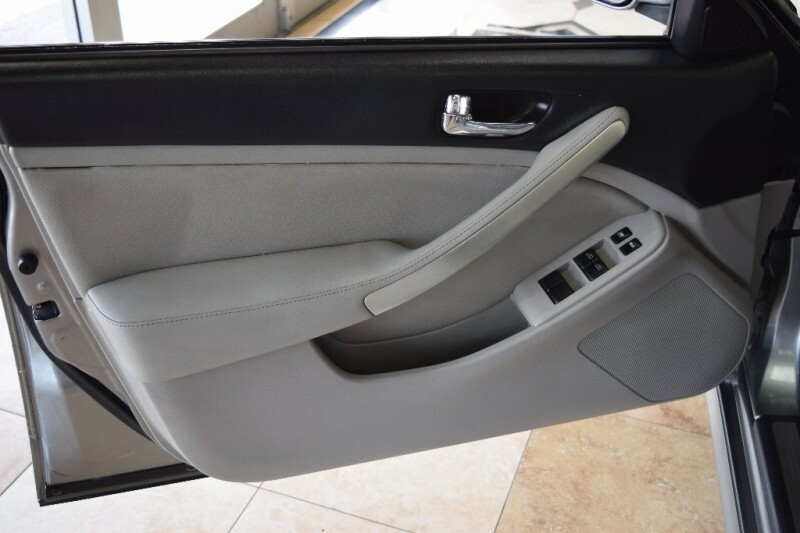 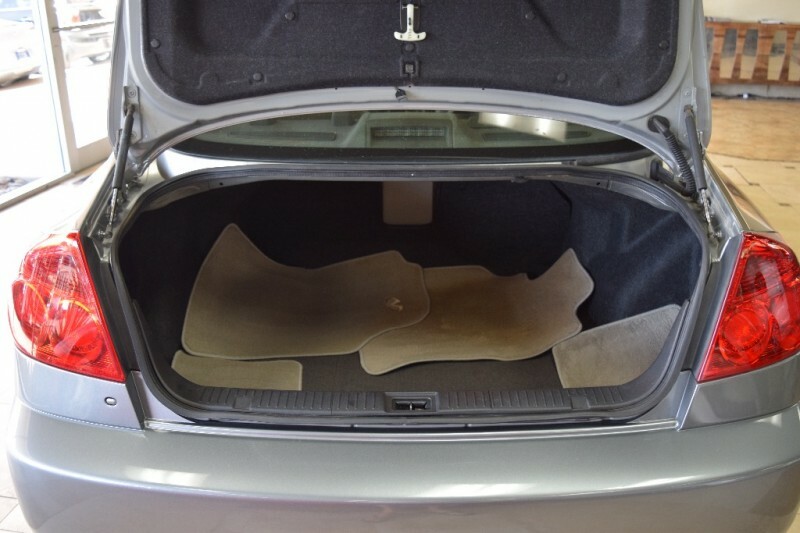 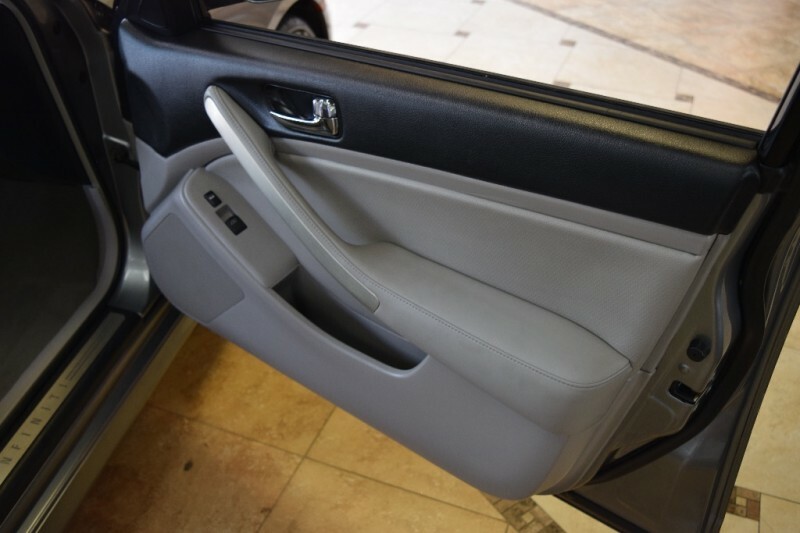 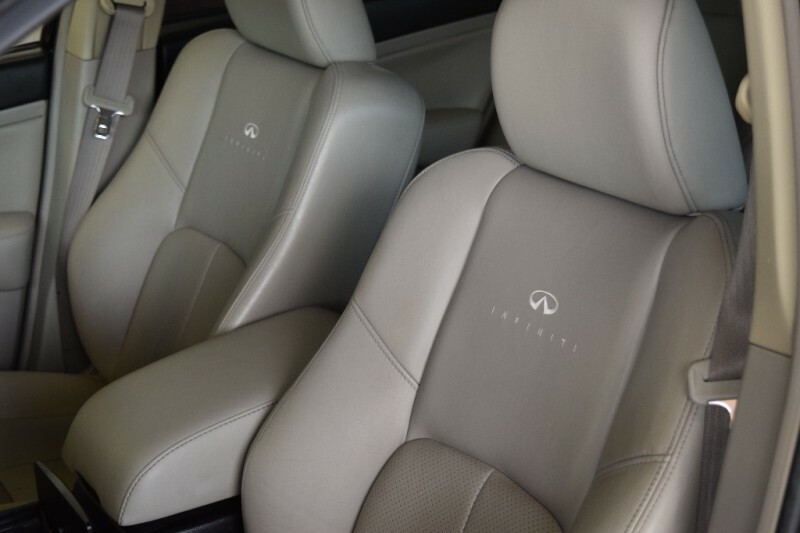 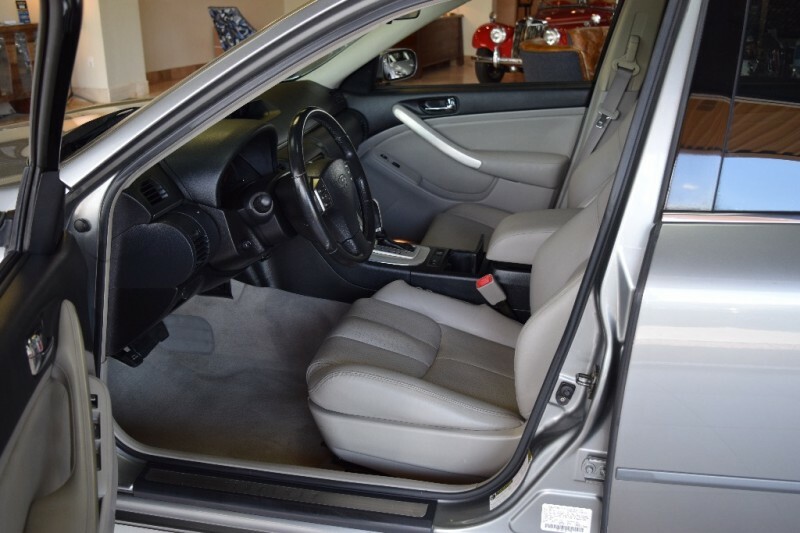 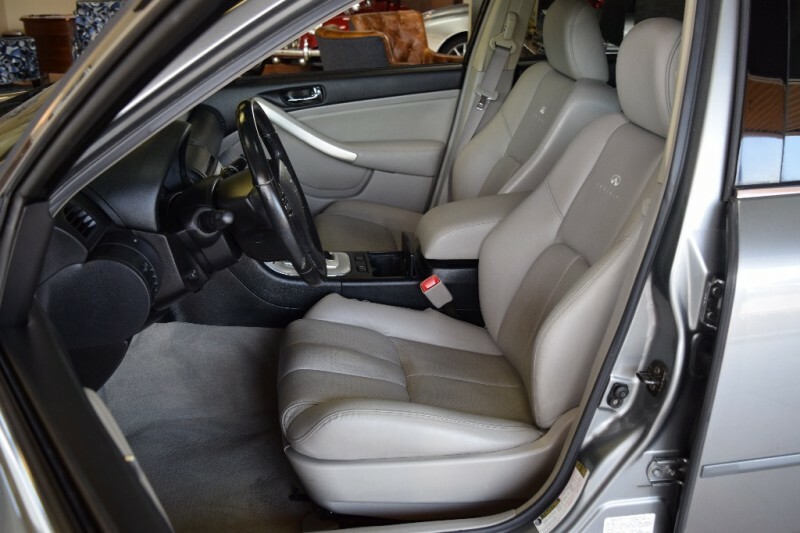 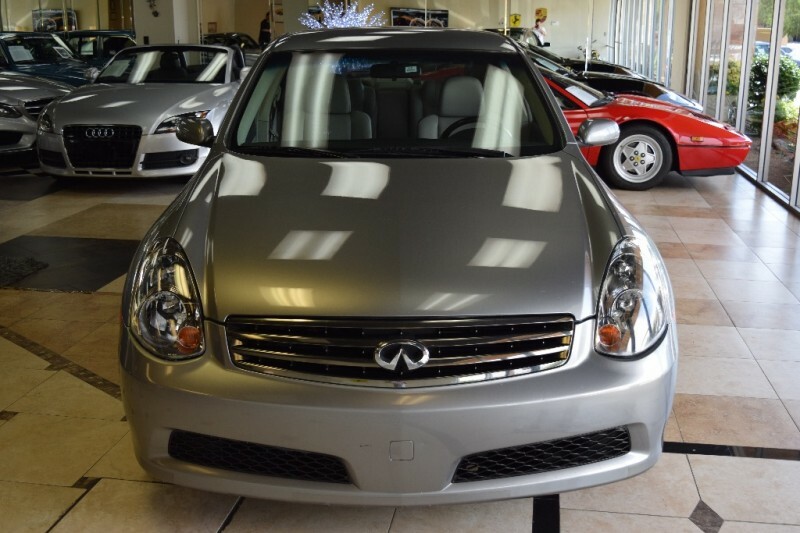 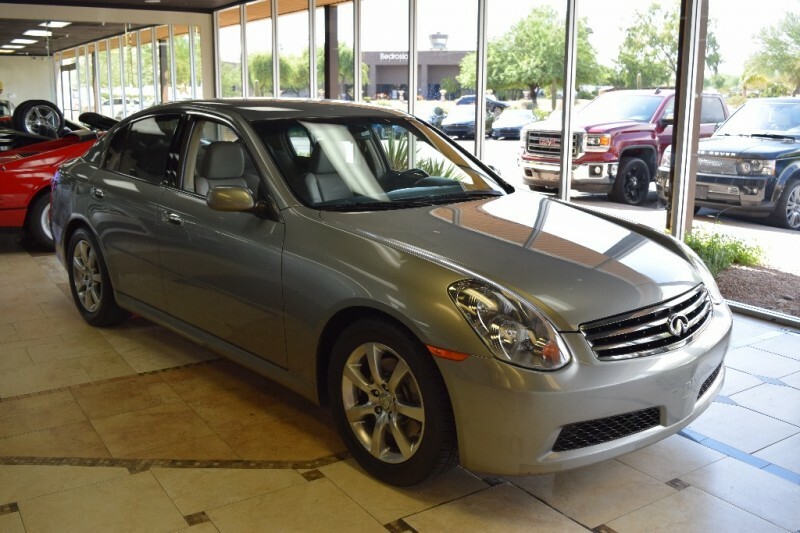 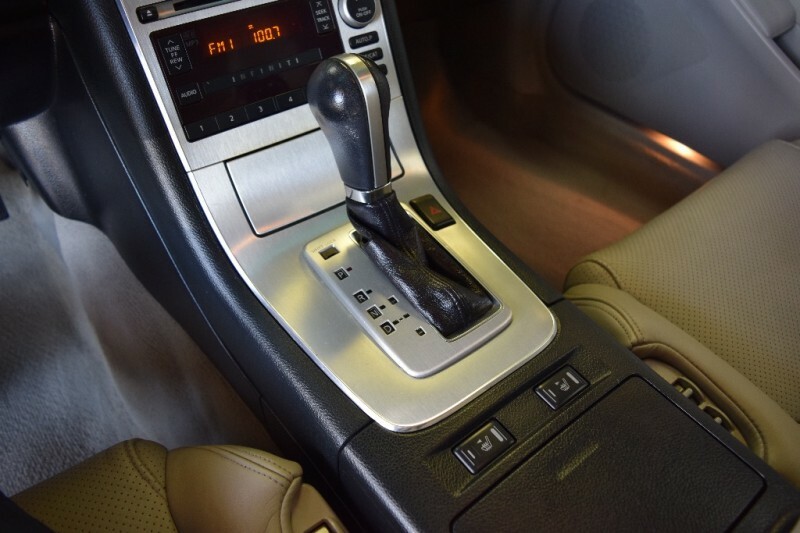 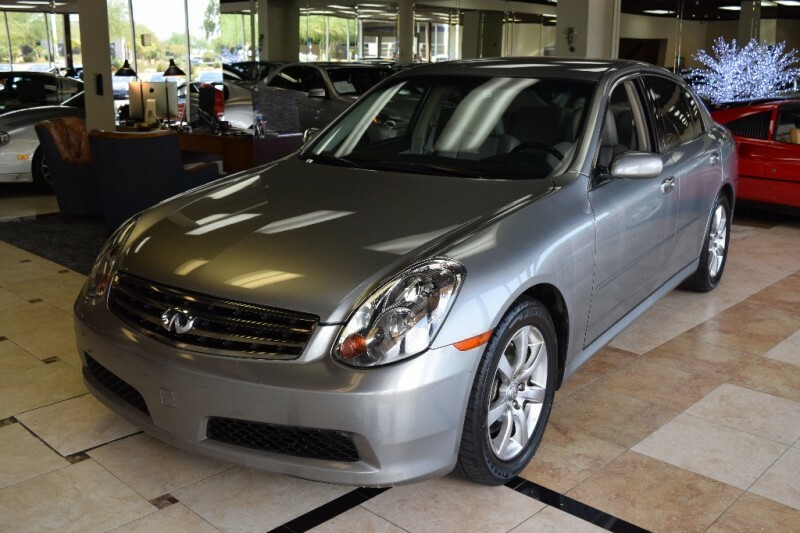 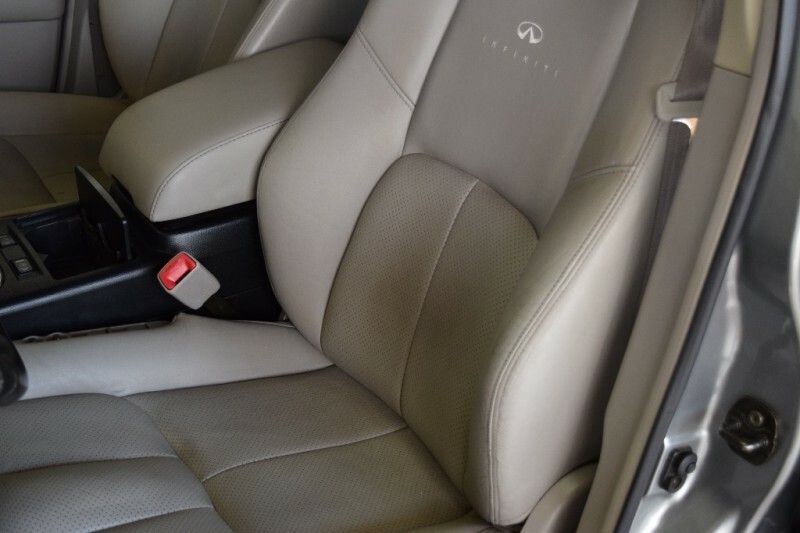 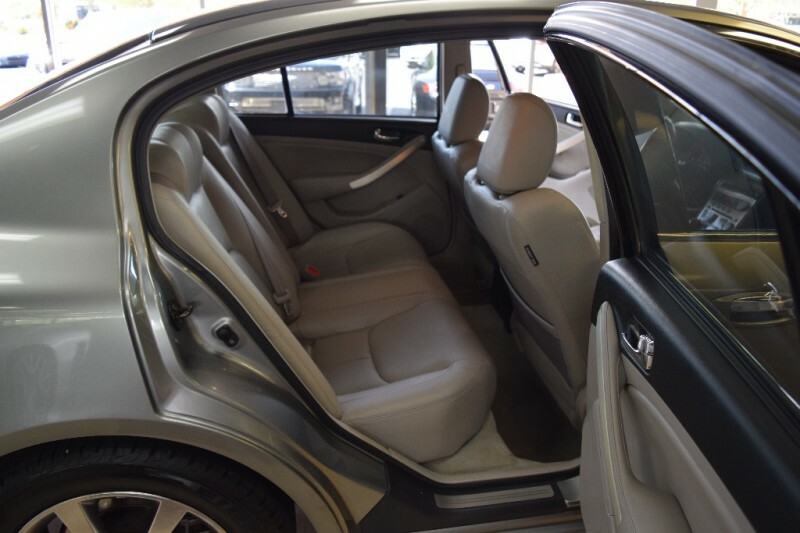 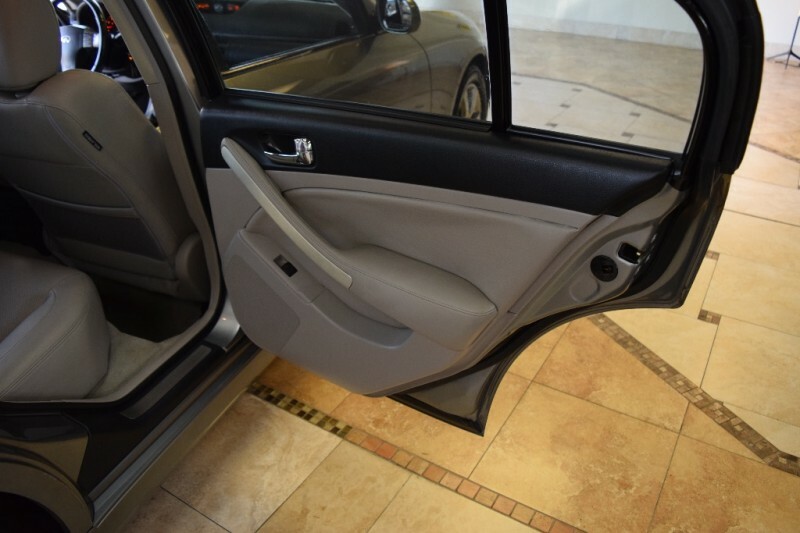 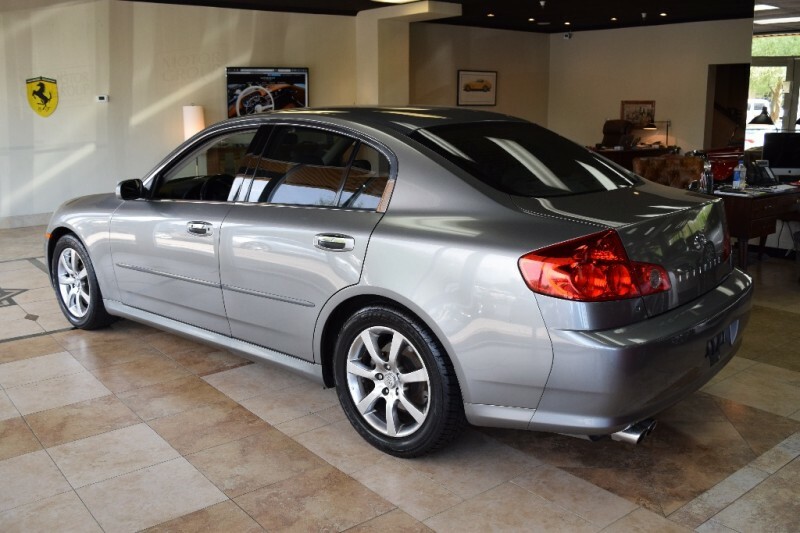 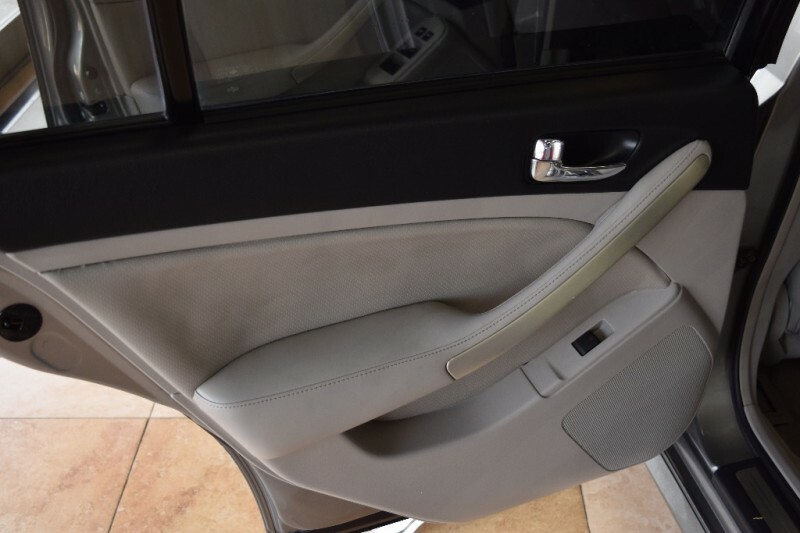 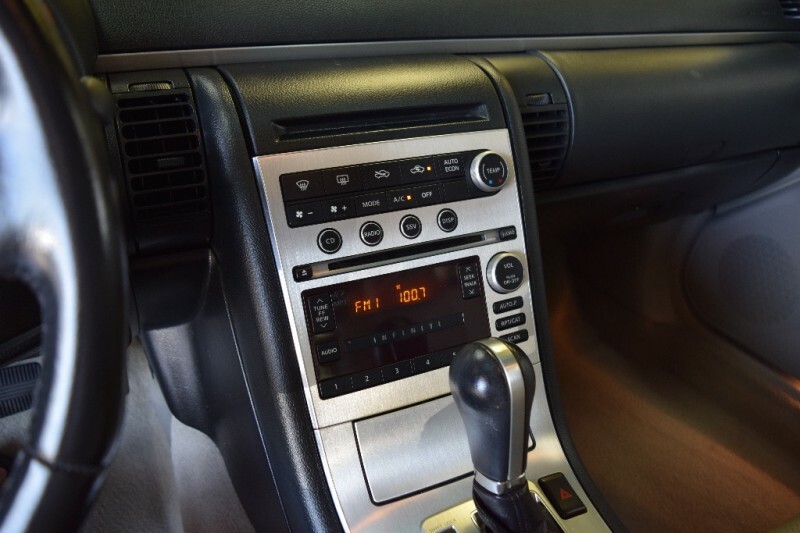 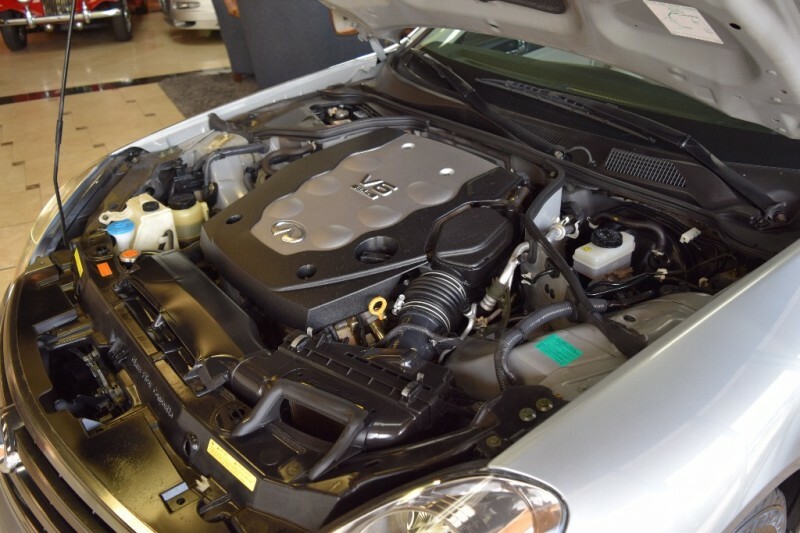 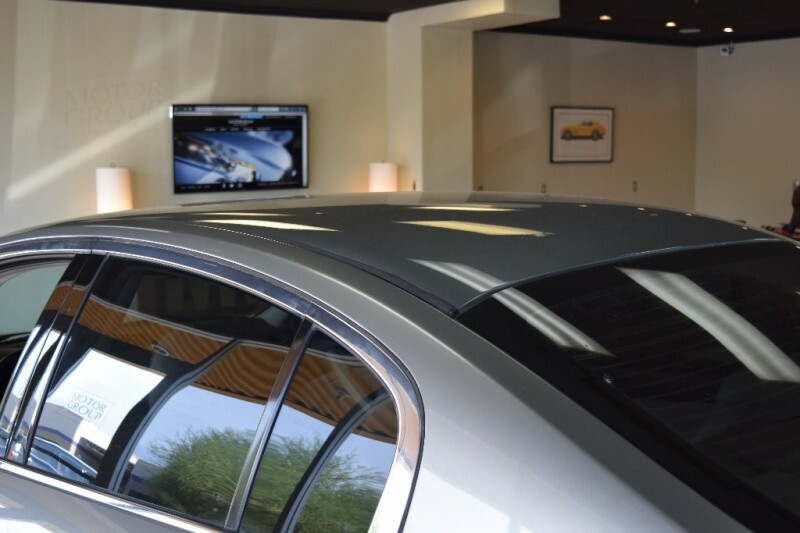 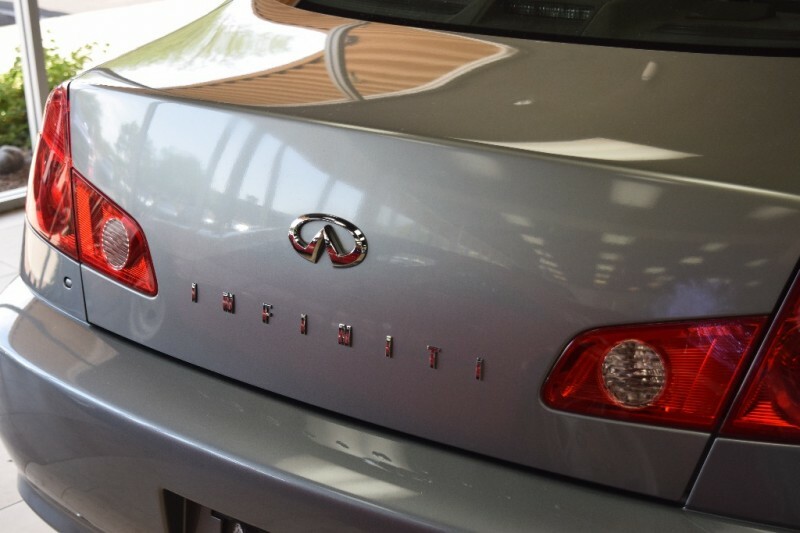 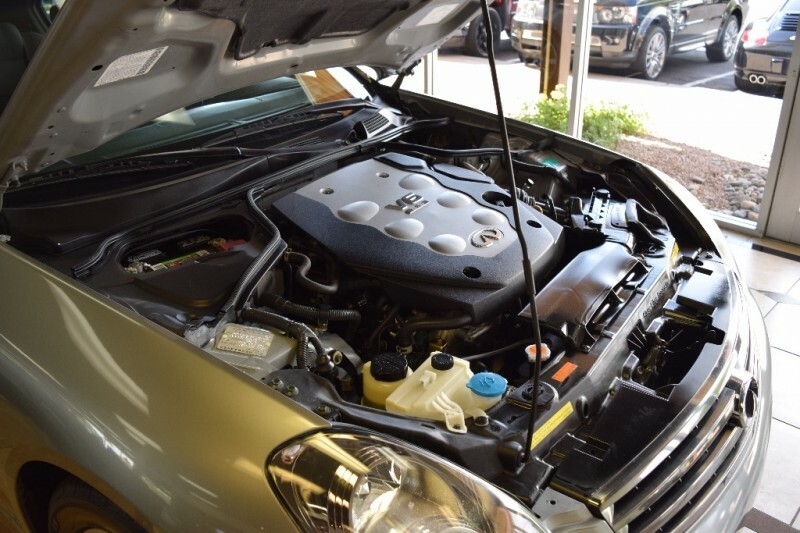 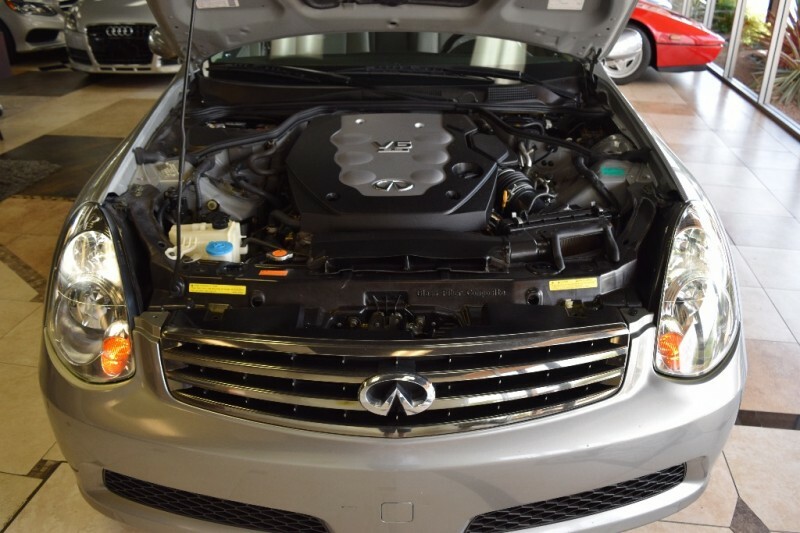 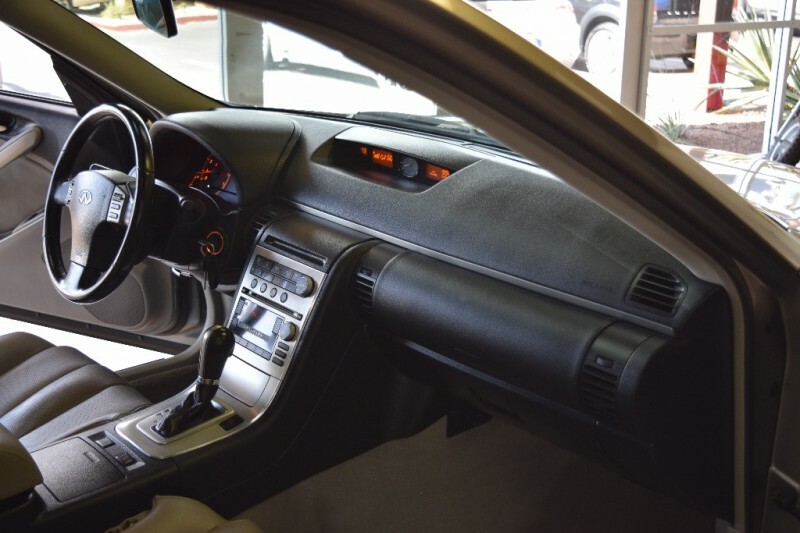 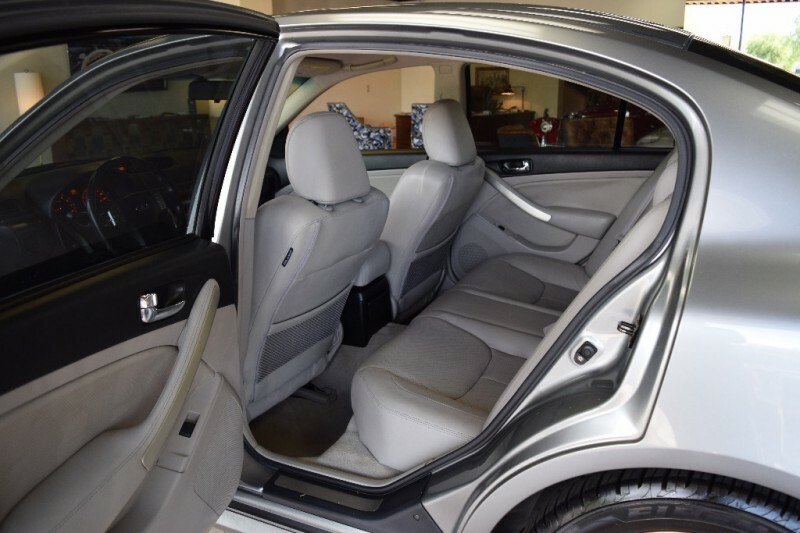 Serviced and maintained regularly, great tires, brakes, ICE COLD AC and equipped with all the Infiniti G35 amenities. 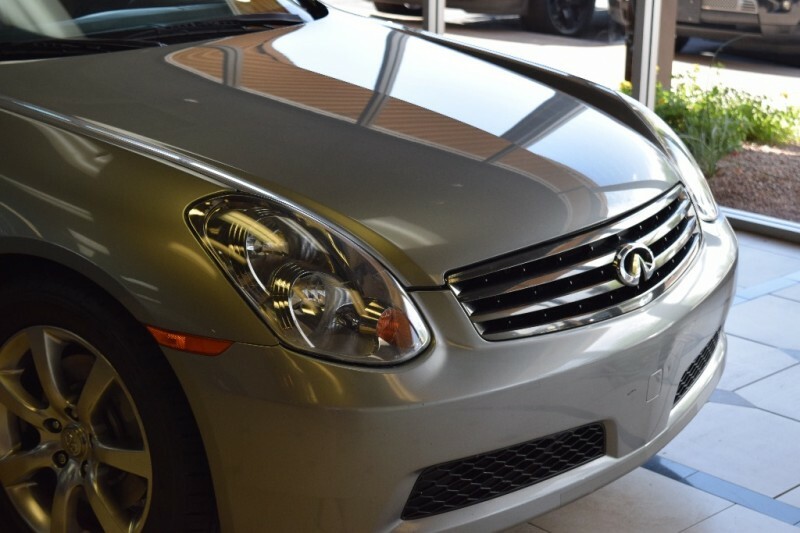 Will make somebody an excellent value…financing available OAC.